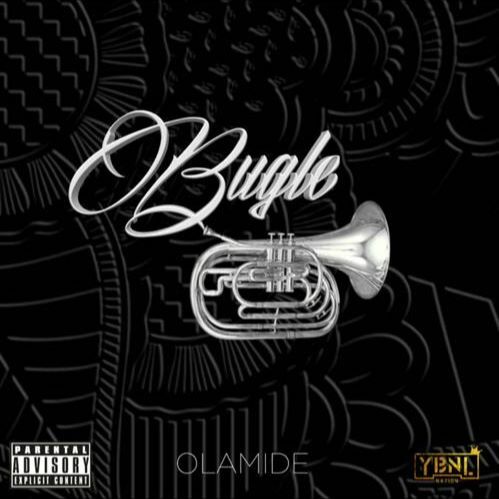 Update your music playlist with this new fire jam from Olamide – Bugle out now! Head of the YBNL Mafia Olamide descends with a hard hip hop tune ‘Bugle’. Baddo makes us remember he is very much the rapper we all loved on his new tune. The label head signed three new talents recently to his crew. In his new song Olamide takes about fellow artistes buying YouTube views, he also takes random shots at the industry folks. Listen to Olamide – Bugle beneath. Enjoy and kindly share! Baba you too much jare as you dey do your things koye wonn.